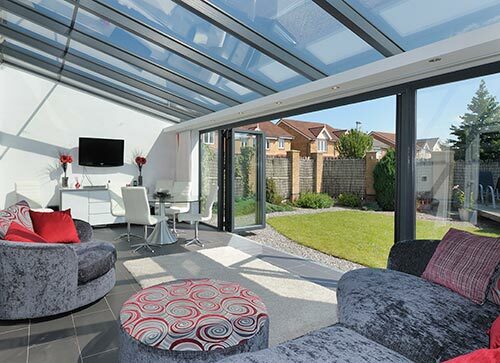 Stylish and cost-effective, the lean-to conservatory make the best possible use of your available space, whilst providing a light and airy room for you and your family to enjoy all year round. 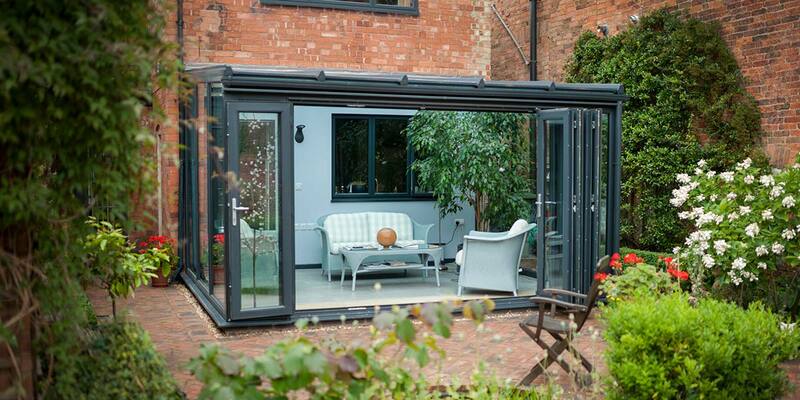 Contemporary and minimalist, with clean aesthetic lines, the lean-to conservatories create a luxurious link between your house and garden at an affordable price. 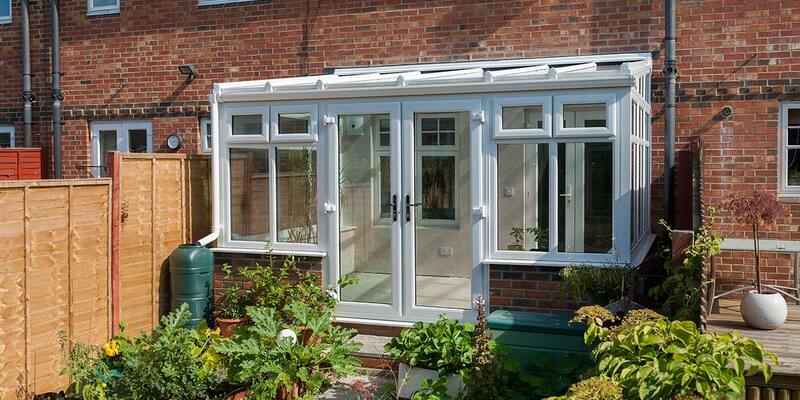 Designed to run across the back of your home, the ends of your lean-to conservatory design can be finished either vertically as gable ends, or be hipped back diagonally from one or both front corners. 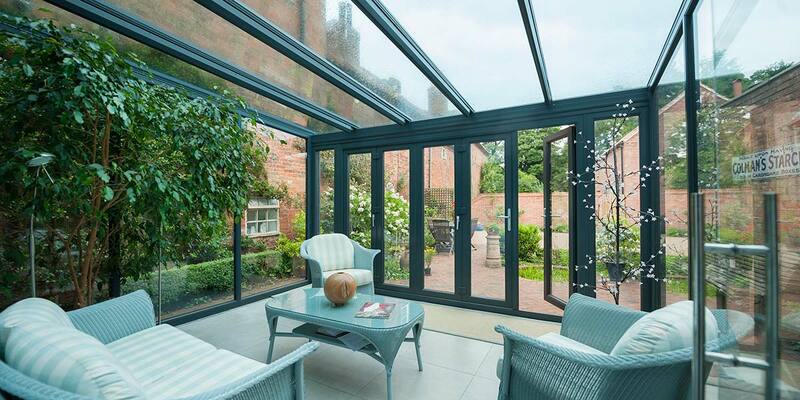 Design - There’s a lot of thought and effort that needs to go into the conservatory buying process but it should never be enough to leave you feeling stressed. It should be a process that runs smoothly and which you get a huge amount of pleasure out of, from start to finish. There may be the odd obstacle that needs overcoming along the way such as planning permission requirements, but these are issues that can be dealt with and resolved in conjunction with one of our highly experienced design consultants. Planning Permission & Building Regs - You can leave any planning permission or building regulations requirements in the safe hands of Eden Windows as we will approach your local authority on your behalf. More often than not such obligations will not apply but it’s worth checking out our Planning Factsheet to see whether there’s a chance they might. 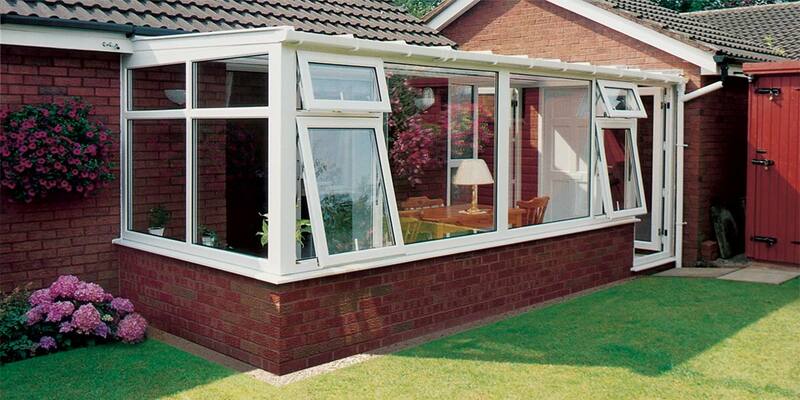 UPVC possesses all the qualities you could possibly want from a building material; it’s extremely durable, strong, affordable and offers an exceptional amount of energy efficiency. The latter asset it offers will be music to the ears of those anxious to ensure that it doesn’t cost them a fortune to heat the structure as it will keep energy costs to a minimum. The materials itself can also be moulded into many different shapes and guises such as decorative gable ends. Aluminium has a toughness to it that you find in very few materials and because it can be crafted to create sleek sightlines it means that a highly sizeable piece of glass is able to be inserted into it. 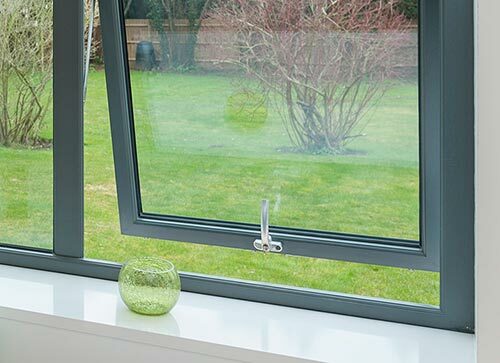 Awareness of the qualities of aluminium has really grown over the past few years with more and more people selecting it as an option, particularly those who have seen in person just how aesthetically-pleasing it looks. It’s most noticeable for the subtleness of the intricate contour on the external side of the frame, just as you would get in traditional timber. The richness of the powder-coated colours also make it stand-out. 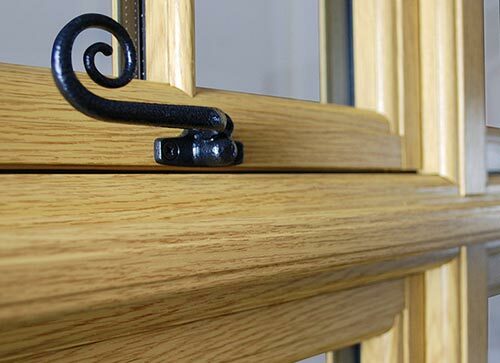 If you’ve been desperately trying to source an adequate alternative to traditional timber then call of the search as our Heritage range of windows and doors fit the bill perfectly, you’ll be truly astonished that they aren’t made of wood such is their likeness to it. The styling, dimensions and finish have been meticulously recreated to a tee, and you’ll notice that the window sash even sits flush with the window frame when in the closed position, just as it was in a 19th Century timber window. It’s actually made using a composite material so you can also expect superb energy efficiency and in terms of maintenance there isn’t any. 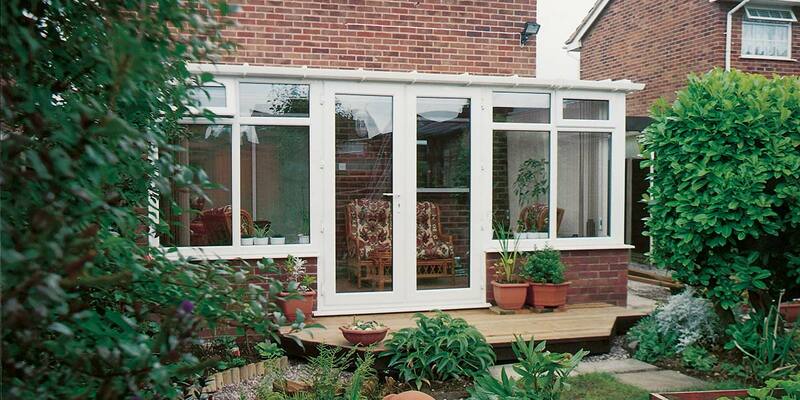 It makes sense to somehow connect your conservatory to the outside world as well as the interior of your home. 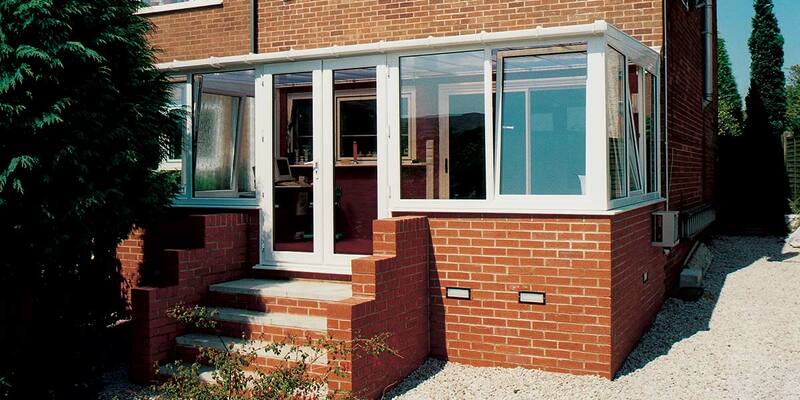 This can be done by choosing to have a set of doors integrated into the design. You can even stipulate in what fashion the doors open and close; some may prefer them to slide from to side to side, whilst others may favour a swinging door. You can’t class your home as a stylishly fashionable abode unless a set of Bi-Folding have a presence within it. It doesn’t matter whether they’re left partially open or left fully ajar; there is no doubting their effortless beauty which is akin to the effortless way the door leafs float across the rolling mechanism. It’s entirely your choice as to where they are placed. You may want to use as a way of connecting home or garden, or perhaps their purpose is to separate off two different functioning internal areas. French Doors are rife in continental properties and it’s easy to understand why when you consider just how good they are at uniting an outdoor space with indoor living. Its double opening has a huge part to play in its functionality as it ensures an expansive point of entry on either side of the threshold and enables you to put a patio or decked area to greater use throughout the year. Use them as a method of ventilation too if your home ever becomes too stuffy. Spaciousness is assured each time you open and close a set of Patio Doors as they will completely open out your house no matter how you decide to have them configured. The generous quantity of natural sunlight that beams its way through the glass will also help it feel less cramped than it may have been previous to their installation. They’ll really come into their own during the warmer months of the year as you could use them as a way of encouraging cool air to circulate its way around your interior. 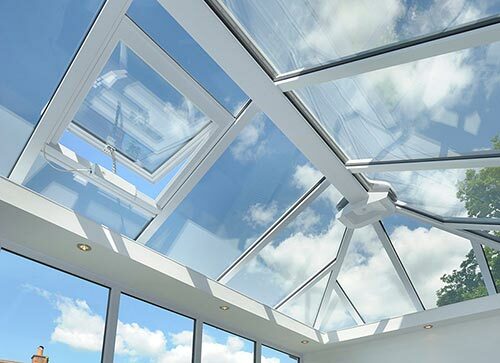 For a totally clear and unrestricted view above your eyes you’re best selecting a glass roof so that you can see everything without any hindrance. 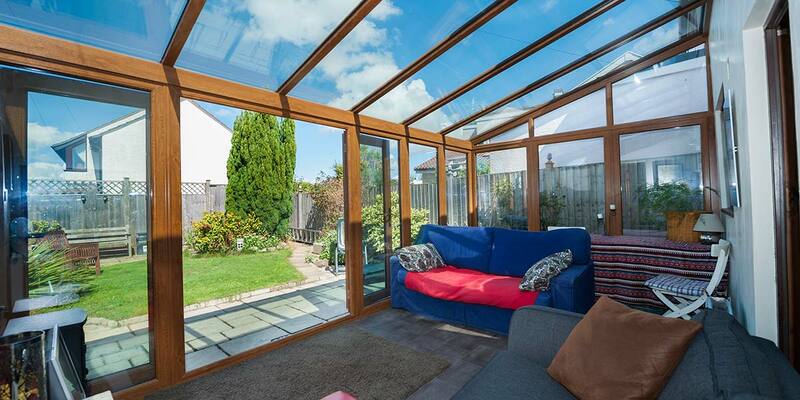 And that isn’t its only asset as it is also equipped to lessen the impact of any rain or hail that hits it so that any disruption to the enjoyment you derive from spending time inside your extension is minimised. Solar control is also of the highest quality, you can tint the glass too, and if you haven’t got the time to maintain the roof or the structure is positioned in a complex spot then you can always specify self-cleaning glass. 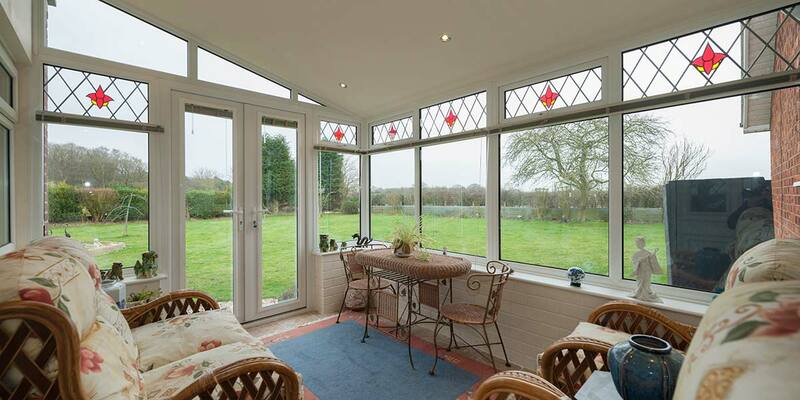 Read our Glazing section for details of our revolutionary SMARTGLASS®. 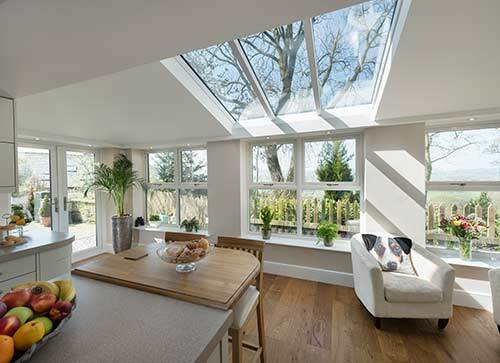 Overhead light and the views you gain above your head will be somewhat sacrificed as a consequence of fitting a solid roof but it doesn’t have to be a permanent problem as you can utilise roof windows and integrated spotlights to resolve the issue. However, it does have its benefits as it will increase the level of privacy you get when sat inside. 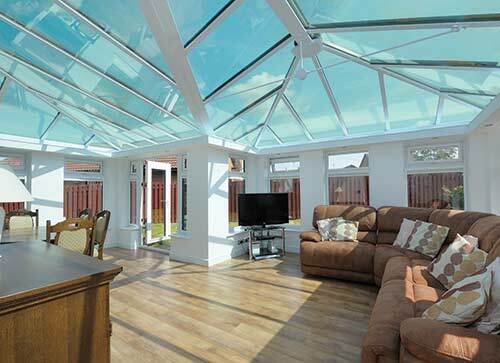 There’s no chance of the conservatory ever becoming too dark though resulting in your enjoyment of it becoming hindered, far from it. Remember to choose a roofing tile that complements the tiles that sit atop of your house. 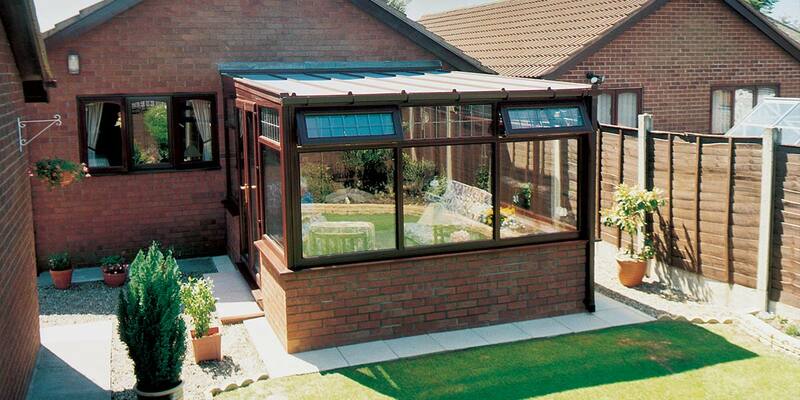 The polycarbonate roof is a tried and tested solution, having been utilised in conservatory design for many, many years. It comes in two variations, sheets of 25mm or 35mm, and has the capacity to deal with both hot and cold weather, having the capability to keep the structure comfortable at all times. For further warmth and to prevent any unwanted glare from passing through it, you can take advantage of our optional foil inserts. It’s also worth mentioning that there are different shades of polycarbonate roof, opal, clear and bronze which will give the extension further colour. 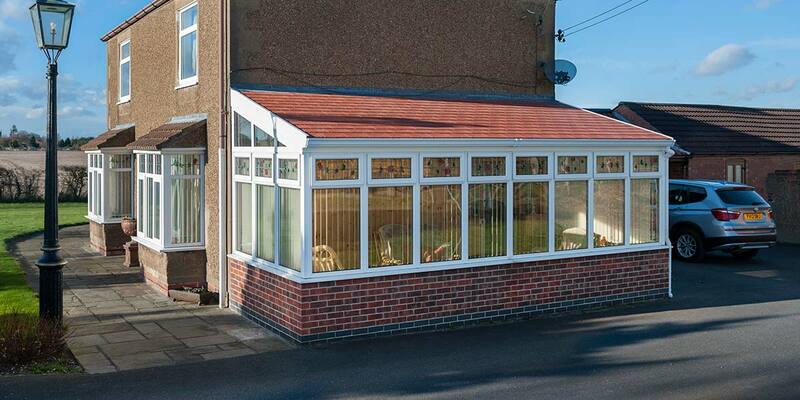 With a four tier performance range for your roof, SMARTGLASS offers a completely tailored solution, whatever your colour preference, location and design of conservatory. Complementing the technical performance of the roof, is a full range of tailored wall glass in the form of SMARTGLASS W, the industry’s first ever dedicated range of glass for conservatory windows and doors and also bi-folding doors, where excessive solar heat gain is a real issue. One of our most exciting developments to date is the launch of SMARTGLASS® Dynamic, the introduction of the industry’s first self-tinting glass technology that darkens gradually and dynamically when heated by direct sunlight and is available on a 2-week lead time in any shape. And finally, we have just raised the bar again with the introduction of SMARTGLASS Ultra 86, which sets new performance standards as technically, the best conservatory roof glass in the sector. SMARTGLASS® Plus+ is becoming increasingly popular as consumers look to increase the performance and versatility of their conservatories all year round. For those consumers looking for enhanced performance, SMARTGLASS® Plus+ is the perfect choice, offering a class-leading U-value of just 1.0 W/m2K and reflecting 72%* of the sun’s heat, a particular benefit for South facing and exposed elevations. Like our standard SMARTGLASS® range, this enhanced version benefits from true self-cleaning and warm edge technologies, along with four subtle tint options. 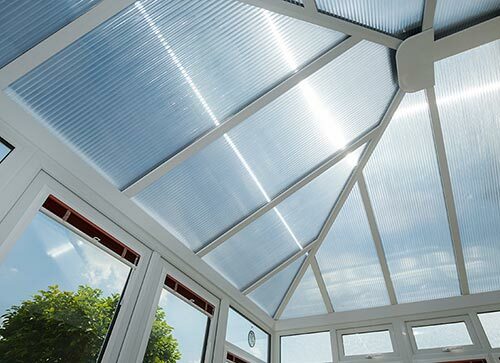 SMARTGLASS® Ultimate is a new generation of conservatory glass, using the latest glass technologies and offering both impressive levels of solar control and visible light transmittance. This market-leading glass boasts a U-value of 1.0 W/m2K, the ability to reflect 80% of the sun’s rays and yet still provides a visible light transmittance of 27%, ensuring the spacious and open feel isn’t compromised in the search for solar control. SMARTGLASS® Ultimate naturally comes with true self-cleaning and warm edge technologies, and is exclusively available in our popular cool blue tint. There’s also a dedicated SMARTGLASS®-W Ultimate glass for your doors and windows to offer exceptional technical properties throughout your conservatory. This is a revolutionary and innovative self-tinting glass technology that darkens gradually and dynamically when heated by direct sunlight. Designed with all types of glazing in mind, automatically and without wires or controls, this glass has the unique ability to change colour from clear to dark blue as the hot summer sun shines on it. In its darkest state it can reflect up to 90% of solar energy, yet in the colder months remains almost as clear as standard glass, making the most of the winter sun and also benefitting from true self-cleaning technology. Full Tint State - On a hot summers day, glare and overheating can be a big problem. This revolutionary glass can sense these temperature increases and automatically tints to block up to 90% of the sun’s heat. 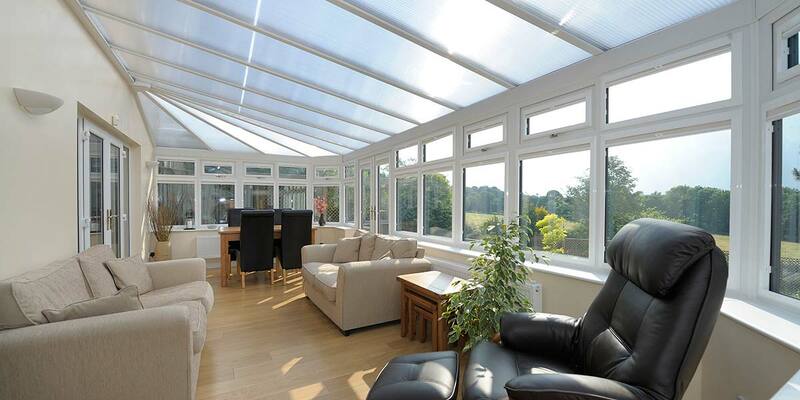 Clear State - On a more gloomy or winter’s day, you really need to maximise the available solar energy and light. By moving to its clear state, SMARTGLASS Dynamic offers light levels more similar to standard glass, whilst dramatically reducing heat loss from within the room. Semi Tint State - And for every day in between this amazing glass technology remains adaptive to your environment, constantly regulating levels of temperature and light for the ultimate in dynamic living. 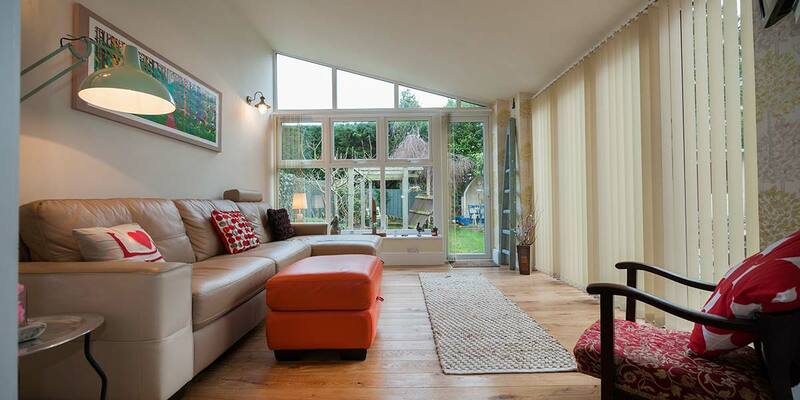 As we all know, most glass units in domestic dwellings are primarily designed to retain heat in the winter. However, as a secondary function and in order to help reduce the load on our heating systems, they are also specifically designed to allow as much free solar energy into the building as possible. That’s great in a window, but because of the large glazing areas in bi-folding doors and conservatory walls, and the strong heating effect of the summer sun, the wall glass needs to do the exact opposite of this. 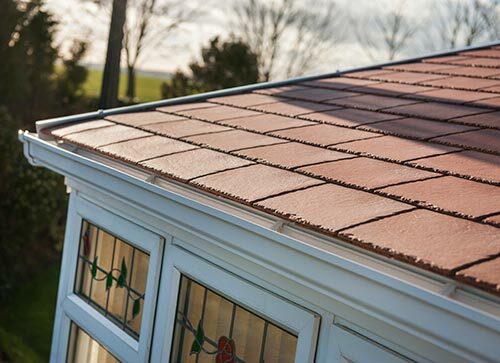 Yet whilst most offer a high performance roof, many installers still use standard or ‘A rated’ products in the walls which are inappropriate for the job, letting too much of the sun’s heat in and leading to overheating in summer. 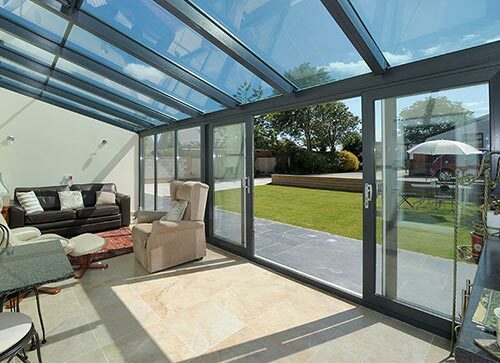 SMARTGLASS®-W is a revolutionary range of glass products, designed and dedicated for use in a conservatory, or other large glazed areas such as bi-folding doors. It blocks out over 50% of the summer suns radiant heat, whilst being 20% better than A rated glazing at retaining warmth in the winter. Our three tier structure includes other key features such as increased security, better acoustics and almost total blocking of damaging UV light. 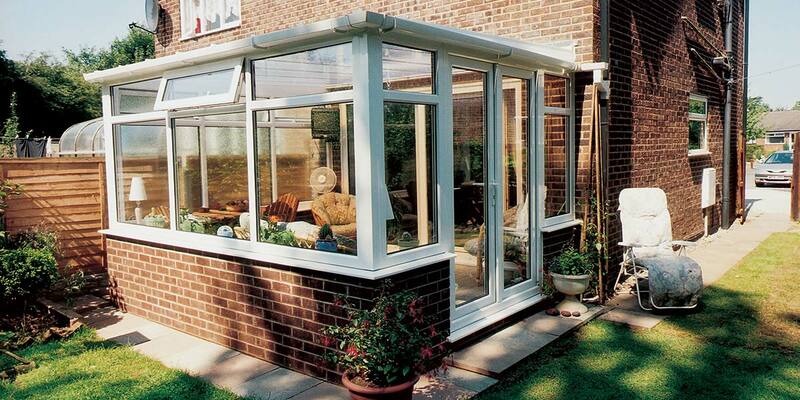 My old conservatory used to overheat terribly in the summer, will SMARTGLASS® help? Yes. 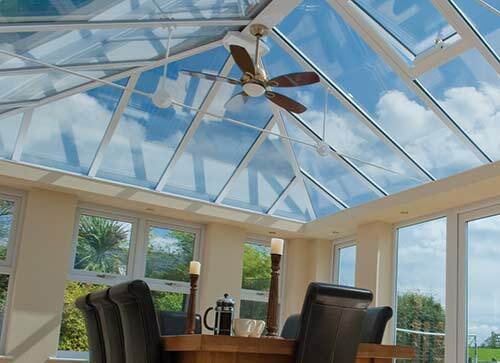 Older conservatories may either have a basic plain glass roof or a polycarbonate roof, neither of these have any great effect in controlling the sun’s heating effect. 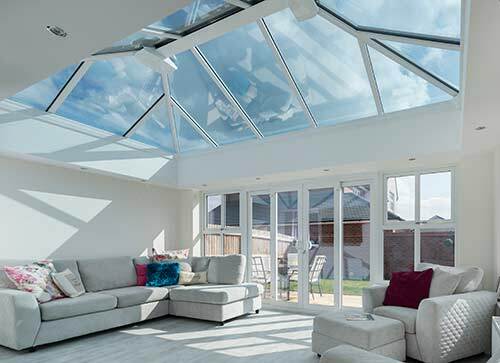 A basic glass roof would only reflect about 20% of the sun’s heat, but by contrast a SMARTGLASS® roof would reflect up to 86%, meaning the room stays considerably cooler during hot weather. I’ve heard about ‘easy clean coatings’ is that the same as self-cleaning? No. Only a true self-cleaning roof does exactly that, cleans itself. Using a specially coated glass, a chemical reaction physically breaks down and washes away dirt. A so called ‘easy clean’ roof simply does not have these properties. 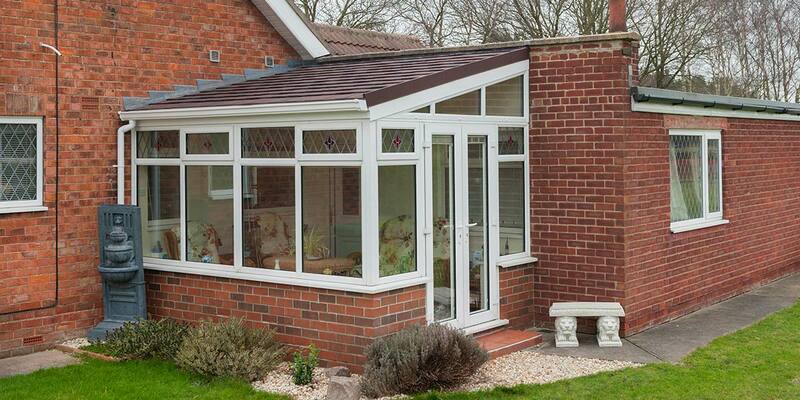 In winter I’m concerned about my conservatory being cold, what type of roof should I consider? 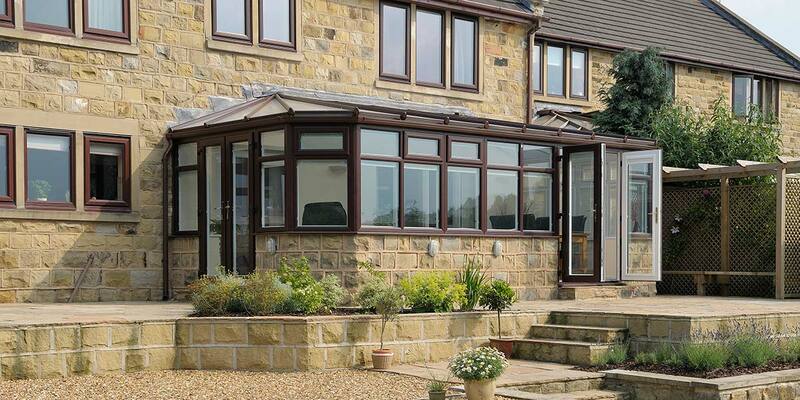 One of the key properties of a SMARTGLASS® roof is its ability to retain warmth in winter. In fact SMARTGLASS® is probably a better insulator than any other form of glazing in the home, including the latest A+ rated windows. 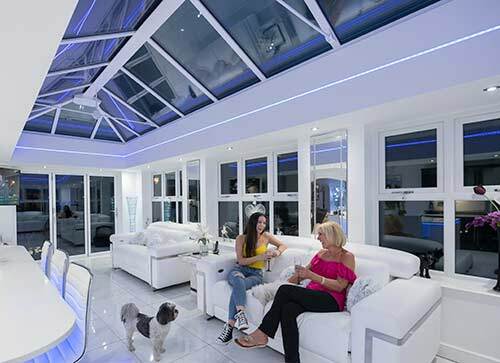 With a super low U-value down to 1.0 W/m2K, you can be assured that heat loss is kept to an absolute minimum, keeping the conservatory warmer in winter and thereby helping to reduce the cost of heating. Will my furniture still fade under a SMARTGLASS® roof? 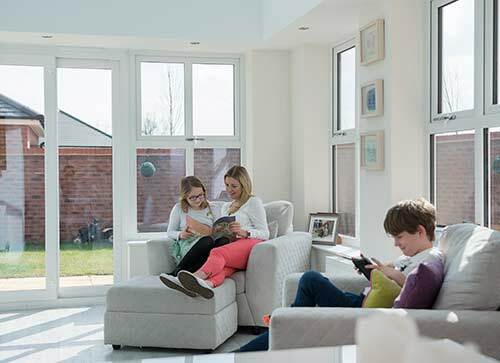 Harmful UV rays increase the risk of damage to soft furnishings, yet we can block over 75% of these in the roof and an impressive 98%, when SMARTGLASS-W is specified in the windows and doors. Standard clear glass offers little protection to valued furnishings. What guarantees do I get with SMARTGLASS®? Every SMARTGLASS® roof is manufactured to BS EN 1279 for seal quality and BS EN 12150 for toughened glass safety. With this we offer a 10 year warranty against seal failure with all of our products. 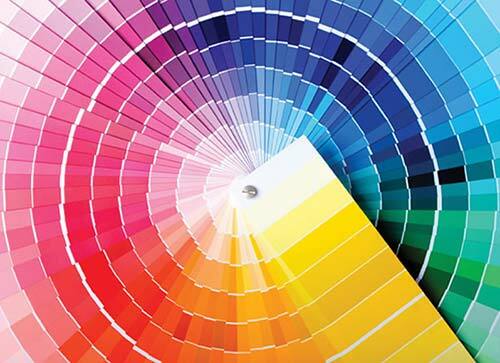 If I don’t specifically choose SMARTGLASS®-W in my walls, what is the default option? Our research suggests that at best you will get a low E unit which will help retain heat in winter. 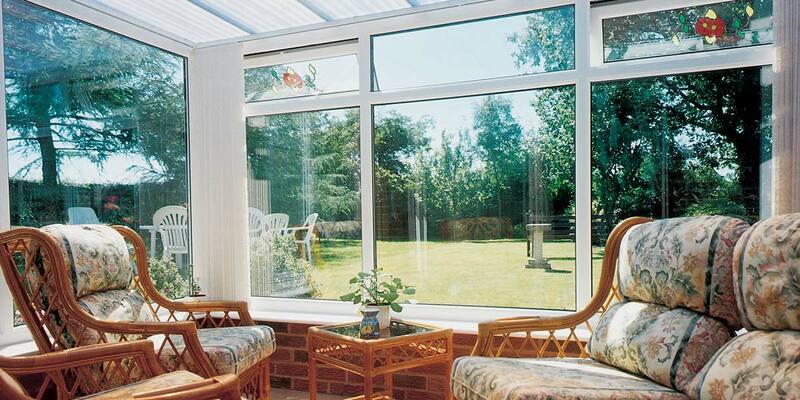 SMARTGLASS®-W also helps retain heat in winter - but unlike standard glass it can keep it out in summer too. 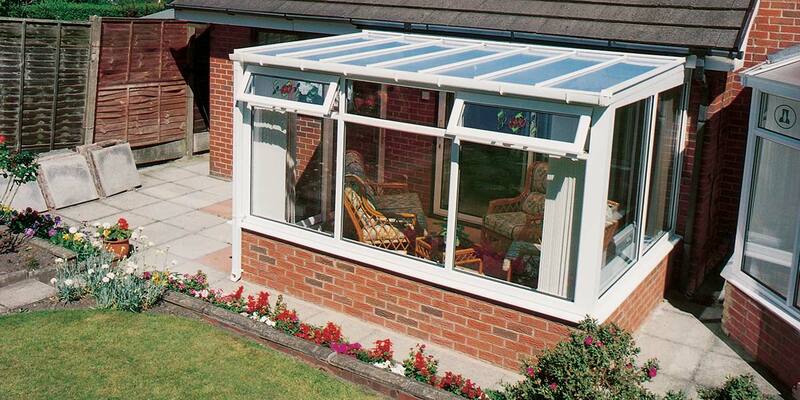 It also can also help keep unwanted sound out, keep burglars out and keep UV light out. 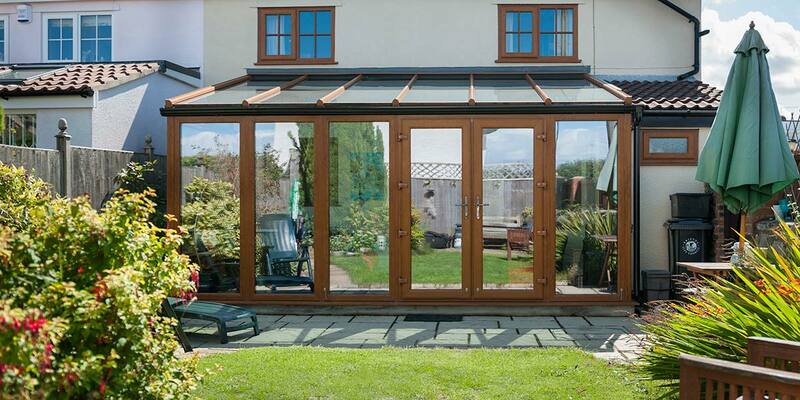 It can even clean itself too, making it the perfect all round choice for the modern conservatory. What’s the difference between standard and Dynamic type glass? Put simple the performance of standard glass is static in that it doesn’t adapt to the environment or the time of year. SMARTGLASS Dynamic® harnesses self-tinting technology without the need for wires or controls and darkens gradually and dynamically when heated by direct sunlight. In the summer months it reduces unwanted glare and solar heat gain when you need it most during the day, while in winter it remains clear and helps keep the warmth in. For all other occasions the glass will transform into a semi-tinted state. 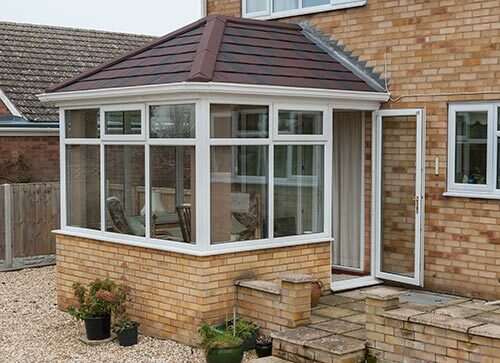 The last thing you want is for your conservatory to look out of place with the rest of your home so to prevent that happening you need to select an appropriate finish for the structure. Prepare to be overwhelmed by the amount of choice we have when it comes to colour with options including such timeless favourites as cream, green, grey, black, whitegrain and light oak. That’s not to say that traditional classic white has been side-lined, it’s just that the tastes of homeowners are so diverse and precise nowadays that we like to cater for everyone. 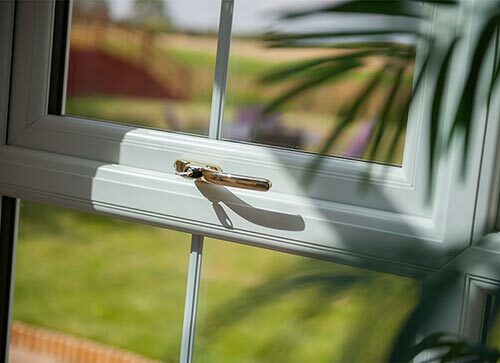 The Heritage range is heavily influenced by 19th Century timber windows, you only need to look at the frame and hardware and give them a thorough examination them to immediately realise that. A huge amount of painstaking detail has gone into their creation to ensure they perfectly resemble the design of bygone times. Colour options include Clotted Cream, Cotswold Biscuit, Painswick, Eclectic Grey, Corse Lawn and English, Irish and Silvered Oak. 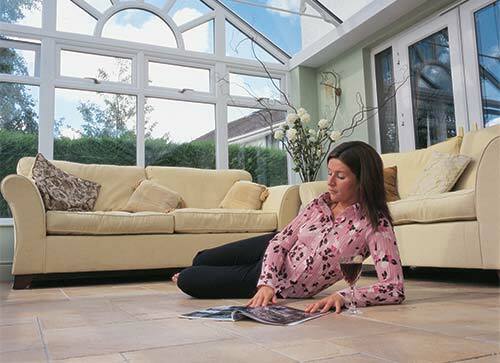 You can choose your own interior style for your conservatory – from underfloor heating, atmospheric lighting, modern door handles, tiling and wooden flooring. In the design stage, at 5 Star we will advise on electrical wiring for lighting, TVs and home entertainment centres, we will also offer advice on heating for all-year round comfort. Lighting is crucial both inside and out – it creates a warm and welcoming atmosphere. Externally - Discover our natural looking Composite Wood Decking - perfect for patios and creating a new space around your conservatory to enjoy. 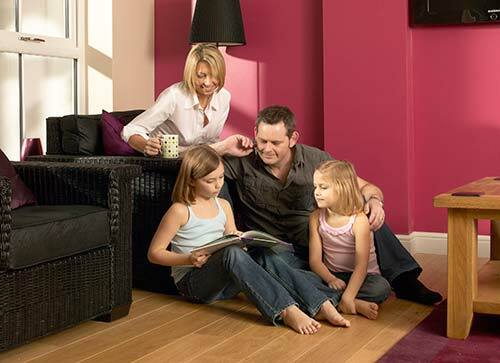 Made with a 60% timber content our Composite Wood Decking is stronger than traditional timber decking with a splinter free and slip resistant finish. 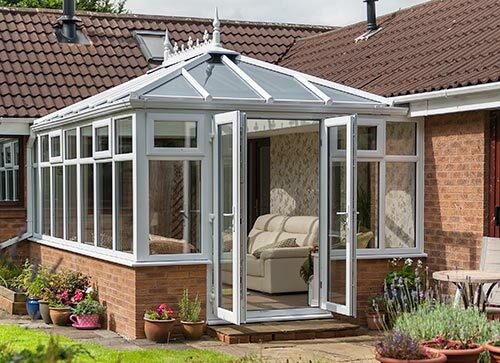 You should rightly expect your conservatory to last but on occasion some small remedial adjustments may need to be made so that it endures the ageing process. This should be stipulated and covered for in the guarantee supplied with the purchase so that you don’t find yourself having to fork out for any future modifications. 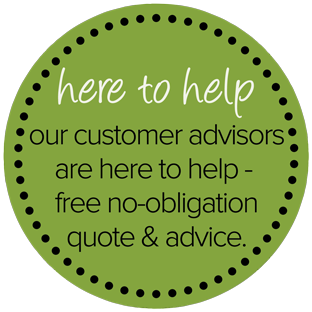 Therefore it is strongly recommended that you familiarise yourself with the guarantee from the very outset. 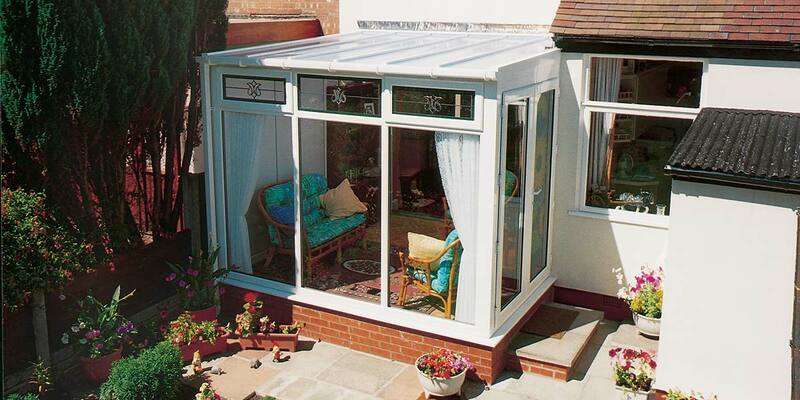 Eden offer a 10 years guarantee for conservatories for total peace of mind.